Homeschool socialization fears have to top of the list when it comes to what parents worry about. I also know that all the Moms I meet at homeschool groups are forever worrying about whether their daughter is friends with someone else's daughter. 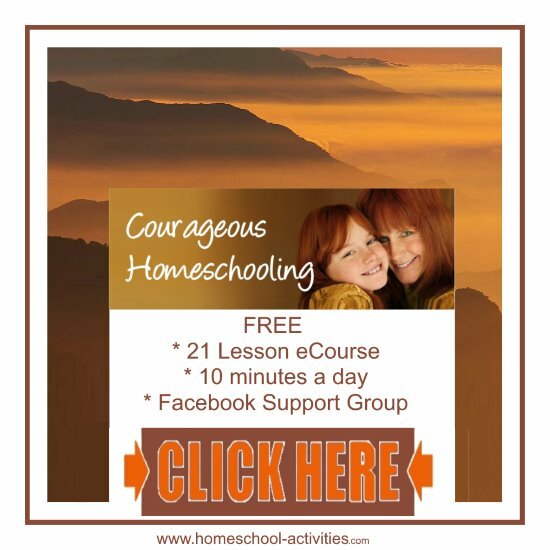 My free Courageous Homeschooling e-course has been teaching you the techniques to overcome your fears. And socialization is one of the areas we need to look at. Because to be honest I've seen too many friends waste their lives worrying about it. The way we're going to handle it is by using one of the tools we've already learned. It doesn't matter if your child doesn't make friends with Susie. N.B. 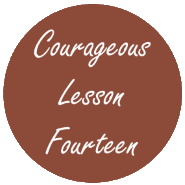 This is Lesson 14 of my 21 lesson free Courageous Homeschooling e-course which teaches the techniques to make homeschooling work for all of you. Now to get to that wonderful place of peace and calm those three words bring you need to follow me on a journey. I was homeschooled as a child. None of my Inspector's would have even thought of asking if I had friends or not. It simply wasn't an issue that was worth considering. 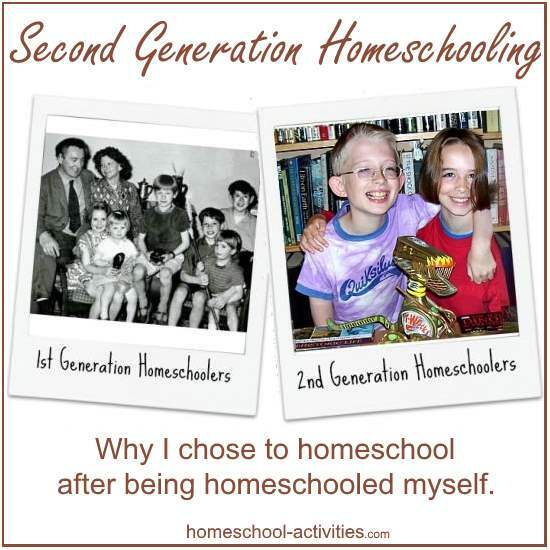 You can find out more about what it was like being homeschooled and the lessons we can learn from how my parents chose to do it by signing up to my free second generation homeschooling serial. In the meantime, we've already learned something. The perils of homeschooling and socialisation is a modern pre-occupation. That puts things in perspective because in a few years you can be sure something else will be top of the agenda! Socialization is simply not the dragon everyone thinks it is. She's laid out the conventional wisdom pretty neatly. 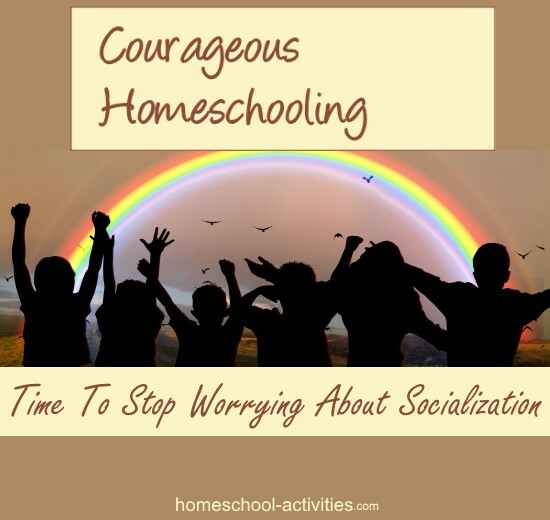 So let's take action to lay your homeschool socialization fears to rest. 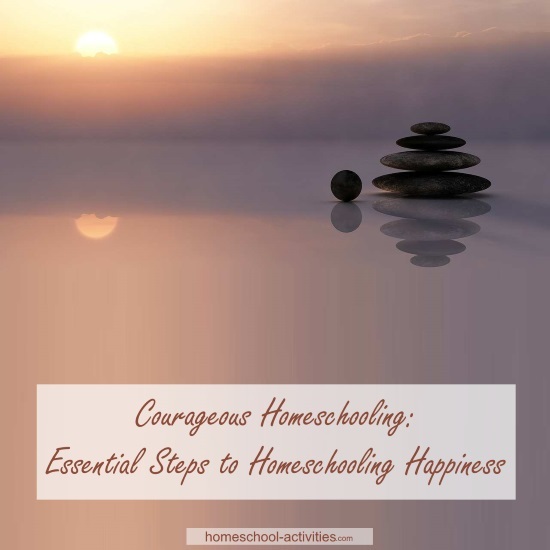 Homeschooling your child will enable them to relate comfortably not just to children in their own peer group but people of all ages. How much damage school socialization has done to many kids. That should help you relax and give you all the arguments you need to fight back. There's no reason to suppose you child will be any different from all the other homeschooled kids. 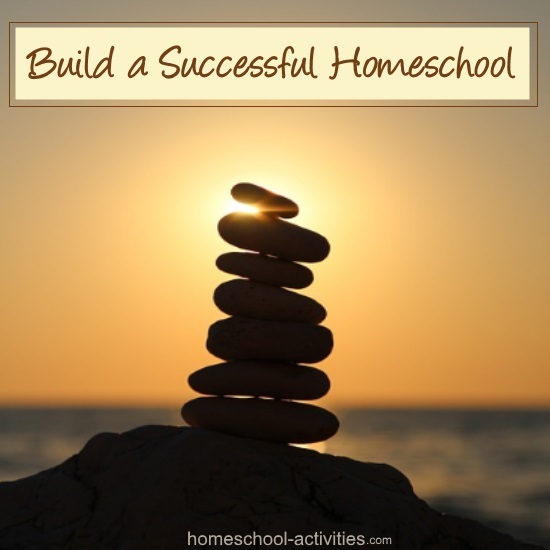 I am counting down the weeks until my other children will be finishing school and joining the home school journey. It's posts like this and groups like Sonya's that make me feel excited about it not nervous and reaffirms it's the right choice for us. 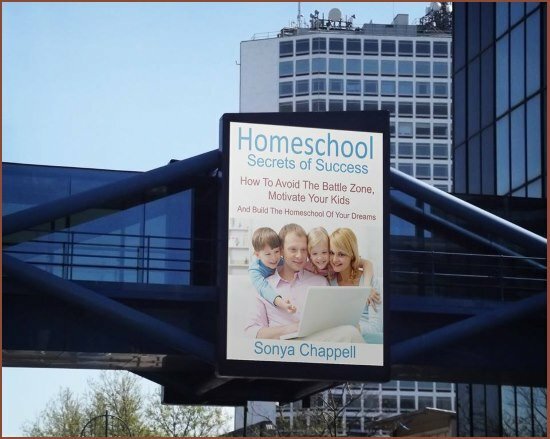 :)"
You'll do all the things every homeschooling Mom and Dad does – take your kids to homeschool groups, try classes, sports clubs, lessons, courses, adventure holidays - your only limit is your child's interests and possibly your wallet! But that doesn't get rid of the pain over Susie. In fact you may find it taps into your own fear of rejection you had as a child. To get rid of those fears you're going to have to trust me. I'm fed up with the success of my children’s entire homeschool life being judged by how many Birthday parties they've been to. The pressure to have lots of friends ignores common sense. Some people are naturally more gregarious and others prefer to spend more time on their own. I simply don't see the number of friends you have as the litmus test of a happy, fulfilled, individual. It could just be that your child, like many adults, prefers to have a few close friends. If they make a friend out of Susie, great. If not, who cares? They'll find someone else, sometime and somewhere. Hi, just want to say the email on Socialization Fears rings true. I am personally an introvert and largely a loner. I don't have friends by the hoards but I do make friends. And these friends I made aren't your Hi and bye friends. I concluded going to school doesn't help one makes friends. Or learn to socialize any better than a child who is homeschooled. My eldest...has grown to be a very sociable young lady. Confident, loving and engages well in conversations with people from across all ages. So thanks Sonya Chappell for the email on this topic. It's a Thursday here and this article or words of wisdom definitely made it a terrific one today. 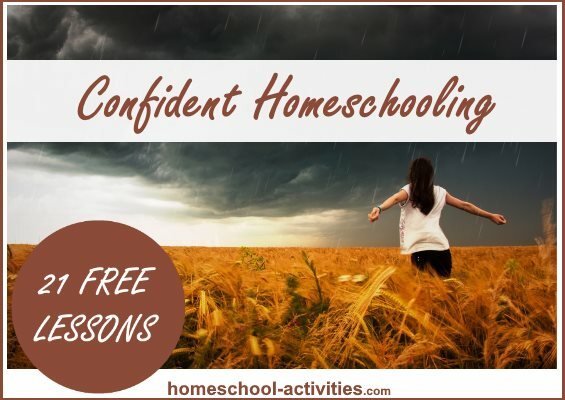 Once you look at your homeschool socialization fears like that, your worries will begin to calm and you'll realize all the wonderful opportunities homeschooling brings. 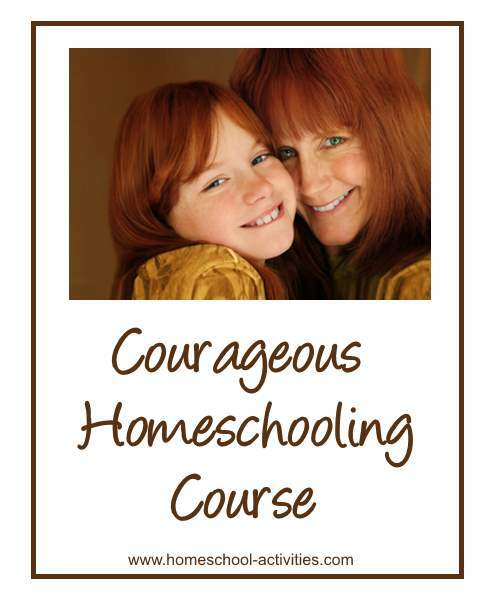 It's all about TRUSTING your child, which is what we're going to look at in the next lesson of my free Courageous Homeschooling e-course. 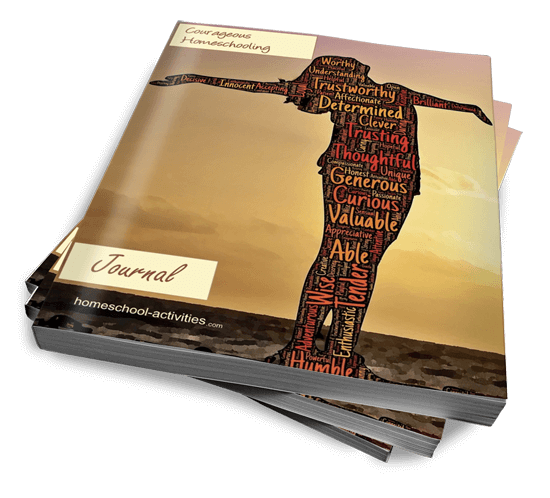 You will read answers to one of the biggest problems we all face - how to motivate your children - and find the key to homeschool success.